The Cayman Islands are a British Overseas Territory located in the western Caribbean Sea. The territory comprises the three islands of Grand Cayman, Cayman Brac, and Little Cayman, located south of Cuba and northwest of Jamaica. The Cayman Islands are considered to be part of the geographic Western Caribbean Zone as well as the Greater Antilles. The terrain is mostly a low-lying limestone base surrounded by coral reefs. Cosmopolitan Grand Cayman is the largest of the three islands. Whether you are looking for complete relaxation, exquisite dining, exciting nightlife or the awesome underwater sights Grand Cayman has something for everyone. If you are looking for adventure, then a visit to Cayman Brac is a must. Named for its breathtaking 140 ft bluff, the “Brac” provides adventure seekers and nature lovers with the opportunity to get up close with some of the islands’ most dramatic scenery, exotic flora and fauna. Little Cayman is the least developed, smallest and most tranquil of the Cayman Islands epitomizing the definition of “an island getaway.” Little Cayman offers seclusion and striking scenery everywhere you look, making it the perfect honeymoon island and a top Caribbean destination. Cayman is recognized as the birthplace of recreational diving in the Caribbean. Today, Cayman is a top dive destination, with more than 40 dive operations and 200 dive sites marked with moorings. The warm, calm waters, 100 ft. plus visibility and breath-taking variety of marine life offer a world of exciting logbook entries. Each island offers very different diving adventures for divers of all levels from novice to Nitrox and Tec diving. 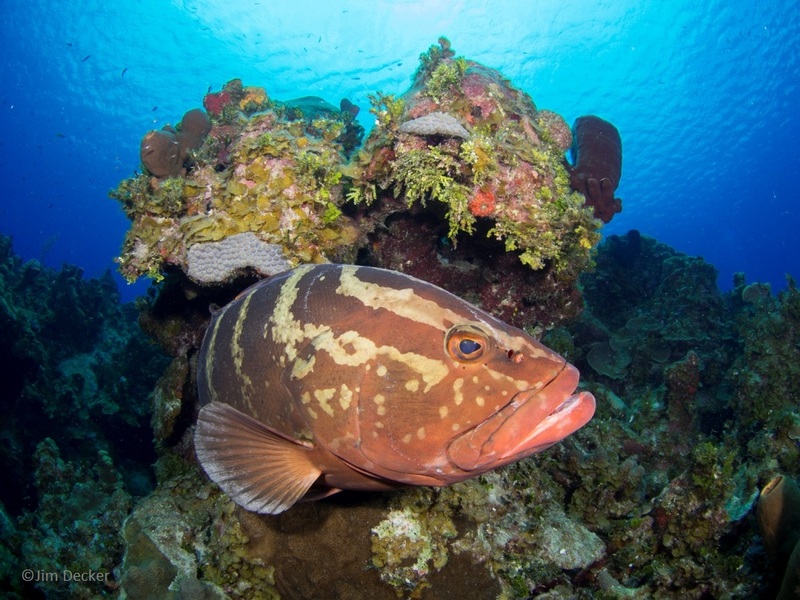 Grand Cayman visitors can choose from a variety of dive sites. Grand Cayman has steep, deep walls adorned with sponges and corals in a stunning array of colors, shallow reefs filled with schooling and solitary fish and small invertebrates, and wrecks featuring photogenic structures and curious marine residents. Grand Cayman's reefs offer a variety of marine life encounters. Silvery Tarpon hover motionless in mid-water, surrounded by glittery Silversides, and French Angelfish that fin in close to check you out. Huge Barrel Sponges and swirling schools of fish are common off Grand Cayman. These reefs are unspoiled while organisms and hard corals thrive in the clear, warm waters. Most dive sites are just minutes offshore.